The skin microbiome is so trendy that congresses are entirely dedicated to it. 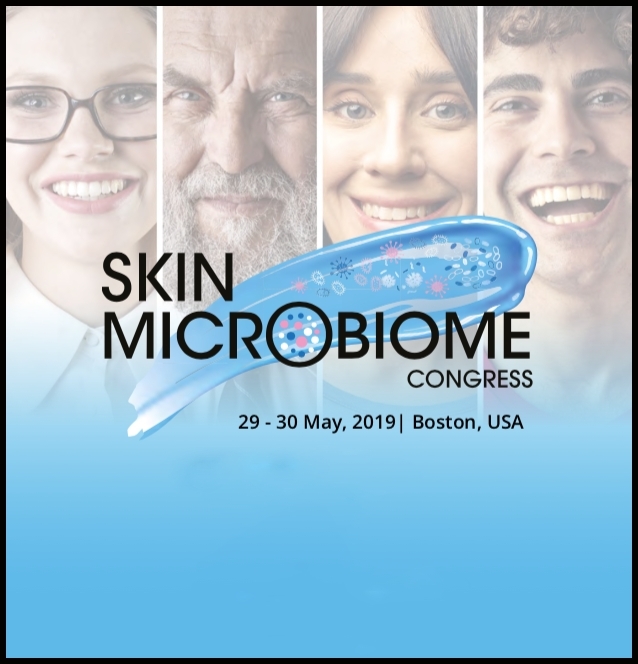 While the 2018 edition was sold out, Kisaco Research is renewing Skin Microbiome in Boston, Massachusetts, from May 29 to 30, 2019. Two days of conferences based on the latest microbiome data, in order to give all the keys to cosmetics industry professionals to formulate products that meet the requirements of skin bacteria. Microbiome is a cosmetic trend that is becoming a must. Consumers are increasingly sensitive to the state of the bacteria present on their corpora and expect products that can address these issues. If developing cosmetics is not always easy, formulating treatments for the skin microbiota is even less so. Indeed, starting such a business requires a functional understanding of the microbiome, knowledge of the latest technical and scientific advances but also knowledge of all that this implies at the regulatory level. It is therefore with this in mind that Skin Microbiome was created. > Travis Whitfill, Co-founder and CSO, Azitra Inc.
• Why is my patent being rejected? > Greg Maguire, CEO, BioRegenerative Sciences, Inc.
> Mark Wilson, Chief Executive Officer, MatriSys Bioscience, Inc.
> Elsa Jungman, Founder, ELSI Skin Health, Inc.